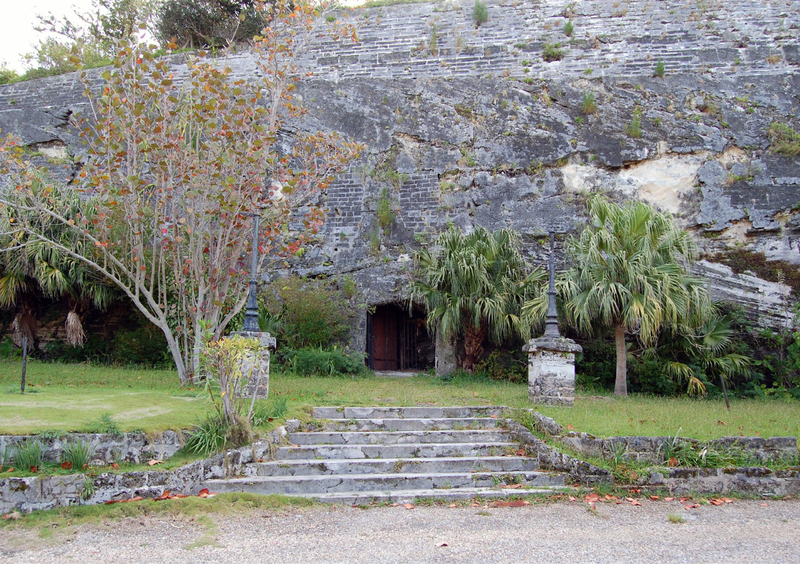 Located at the Eastern end of Bermuda that was built to protect the town of St. George's. Fort William was also constructed by Bermuda's first Governor Richard Moore. Photo by Robert English.